Sometimes writing has a strange way of foreshadowing life. The past six months have been marked by an almost constant struggle to shape an unwieldy manuscript on hope at the end of life into something manageable and hopefully meaningful. I finally relinquished the tug-of-war last week, albeit temporarily, to catch my breath, regain my wits, and presumably gain perspective by achieving some distance from the tough topic that I’d chosen for my next book book. Yet, the topic seems now to be choosing me. In the past 48 hours, there have been two, life events that have required my wife and me (and our family) to hold onto hope at the end of life. The first occurred when my wife’s brother was admitted to the hospital with a life-threatening pulmonary embolism. Since Lori is the physician in the family, the situation necessitated her frequent consultation, albeit at a distance of over 1,000 miles. Thank goodness other family members were able to be at his bedside, despite having to travel long distances, while also managing the ongoing realities of their lives. Simultaneously, another family member, suffering from a stage 4 brain tumor, became critically ill as a result of his disease. 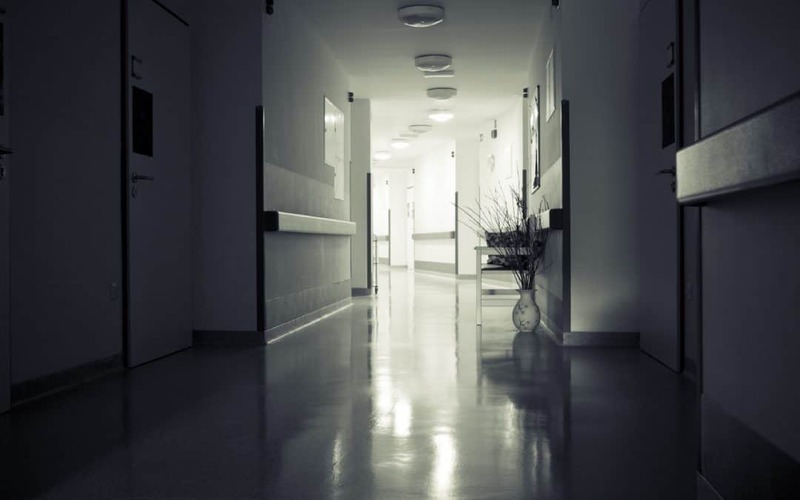 As a cancer physician, Lori has navigated the fine line that separates life and death with an untold number of patients and their families as they search for a glimmer of hope under the sterile glow of the ER’s fluorescent lights…but this was different…it was intensely personal. 48 hours, two events, and life is inevitably changed forever. Hope at the end of life is no longer an intellectual concept safely ensconced in my manuscript. It has leaped from the pages into the present moment. It has brought prayer to our lips for those whom we love. The family is blessed to have a strong sense of faith. Yet even the strongest faith doesn’t remove the sharp sting of loss. As we enter the week, we will hold on to the hope that our family members are in God’s hands, and that, whatever the outcome, they will comforted by his grace, as will those who love them the most.